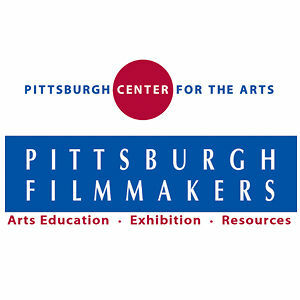 1.What is your History with Pittsburgh? 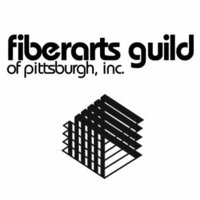 We moved here in 1992, one of the first things I did was join the Fiberarts Guild of Pittsburgh. I immediately liked Pittsburgh because it had everything (and more) that you would want in a city, but it was not so big as to swallow you up. 2. What is your History with Fiber Art? I have always loved fabric—the design, feel & properties of the different kinds. Without fabric… What would we wear? 3. 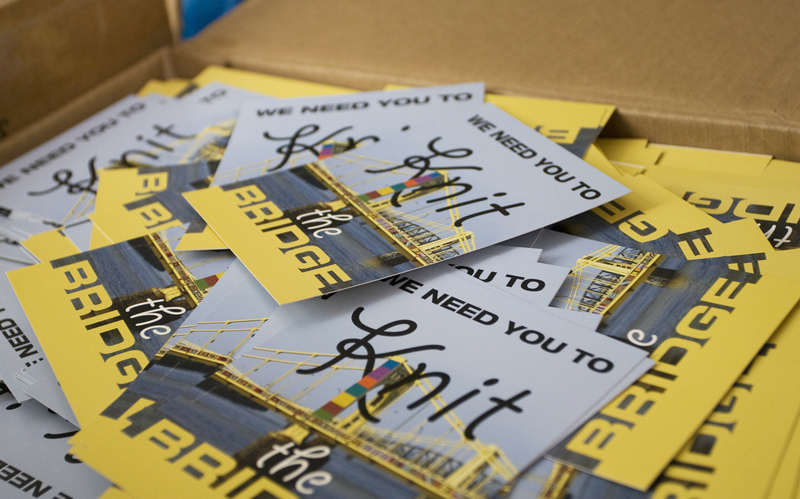 What are you most excited about doing (or having done) as part of the core Knit the Bridge Team? 4. 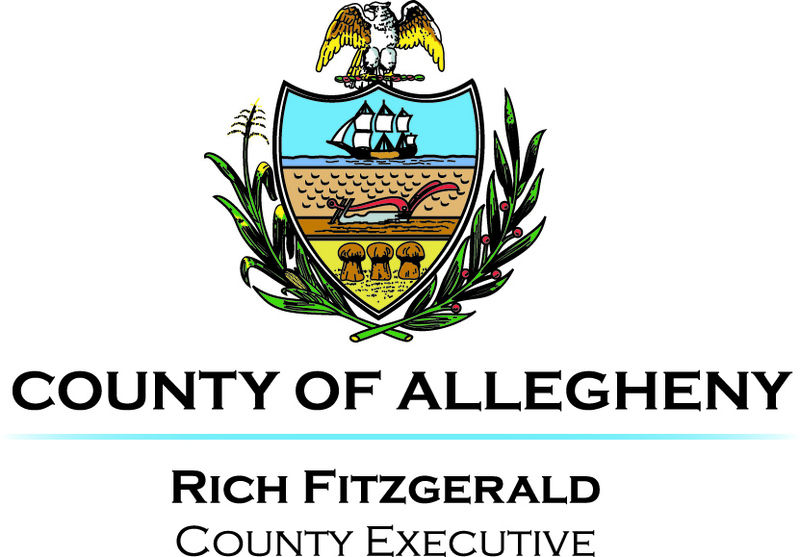 What do you see as the challenges? 5. How can others support your work with KtB? Go see it. If the materials I created on caught your attention, I succeeded in my job. A talented designer who generously gives of her time and talents to the Guild. She deserves thanks and praise aplenty. Thank you Martha! 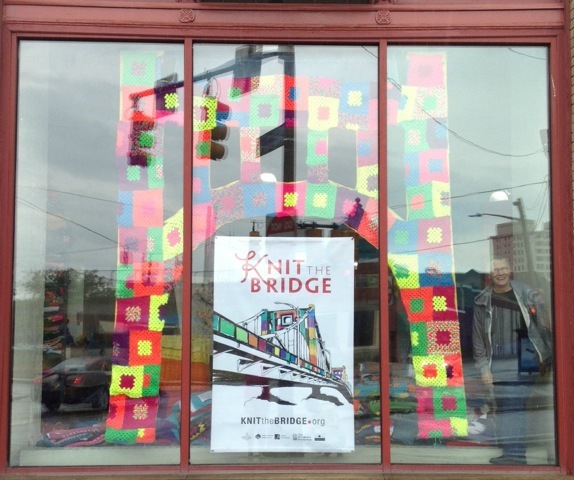 I can’t imagine Fiberarts Guild of Pittsburgh without Martha. She designs and puts together beautiful catalogs of all our shows and advertising material. She puts together our yearly directory, etc. Thanks so much Martha. I am using one of your postcards in our Girl Scout Scrapbook for our Bridge page! Thank you!